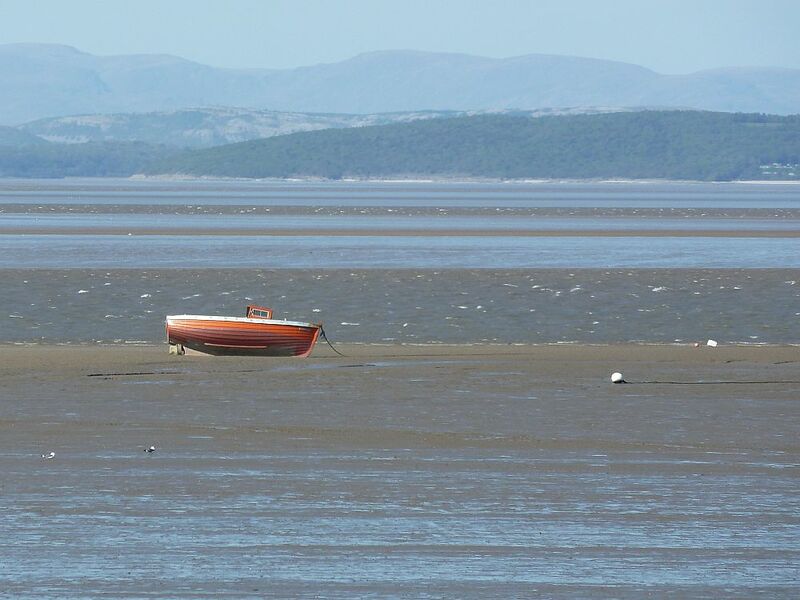 At Morecambe on the North West coast, at low tide. Part of the same trip as our time in Blackpool. “Motionless” cannot exist. Look more closely. Everything moves. A moment suspended in time, beautiful shades of Blue, so serene.